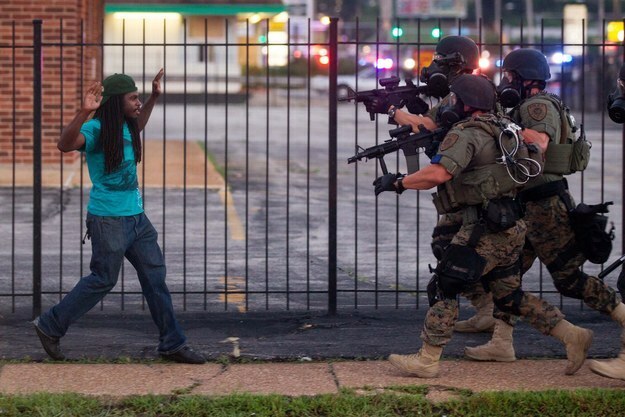 Since when have #BlackLivesMattered ? With the recent trials surrounding the deaths of Mike Brown, Tamir Rice and Eric Garner (by the hands of police), these tragic events shed light on the continuous issues of race, gender, and oppression within the black community. Many may think that these occurrences are unimportant, incidental and unintentional, but for those who have been affected or impacted by these unfortunate events whether black, yellow or white, enough is enough and it’s time to set the record straight. For many of us, we receive all of our news from the numerous media outlets that are set in place to appeal to our emotions. More times than not, as young people we do not take into account that the media is a tool used for manipulation and advertising. Yes, we all want to see the latest version of the iPhone 6, but there are more pressing issues in the world today that we need to wake up and educate ourselves on. As defined by Nicole Maurantonio (2012), police brutality is the unwanted use of excessive force, usually physical, but also common in forms of verbal attacks and psychological intimidation by a police officer. 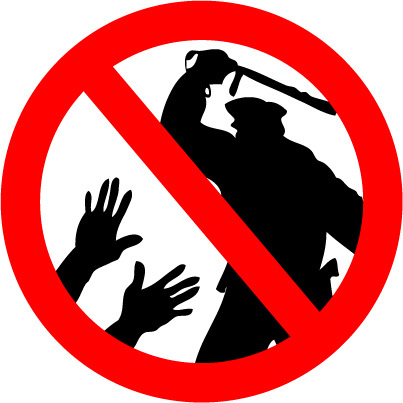 Police brutality is one of the several forms of police misconduct, which include but are not limited to: false arrest, intimidation, racial profiling, political repression, surveillance abuse, sexual abuse and police corruption. This type of abuse has become prevalent within the black community, especially surrounding the recent death of 12-year-old Tamir Rice and the conservational viewpoint of the police officer who shot and killed him. With the media setting the stage as to how we interpret such untimely events, it is difficult to fully understand the stories that are presented to us and how we should react to such situations. As a black woman, it is easy for me to say that I want to protest and become enraged because black men are being targeted and reflected in the media as being thugs, criminals, and indecent civilians. It is also easy for me to write about the injustices and inequalities that African Americans have encountered over the years, but what good will that do? How many black men, women, and children will be saved by me complaining about what is right or wrong, or who should be blamed for the deaths of our youths? 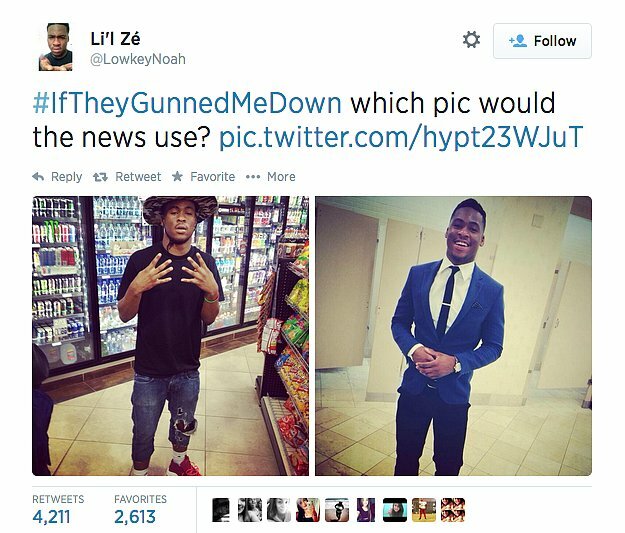 I can go on and state my opinions about how I feel about such current events that are being displayed throughout the media, and what black people have done and continued to do to diminish our value as a culture, and how our American society is not established in a way to defend and protect African Americans, but what change will I be making? Enough is enough and it is time for us to educate ourselves about the issues of the world, not just what effects black people or white people or continue to complain about what isn’t fair. WE need to be the change agents of our generation. Believing everything that the media presents to use just because an article has a catchy title is not newsworthy. It’s time to wake up people! It starts with YOU! Maurantonio, N. (2012). Standing By. Journalism History, 38(2), 110-121.